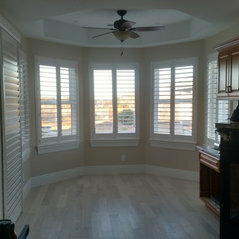 Location:1440 El Camino Verde Dr. 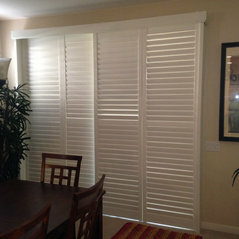 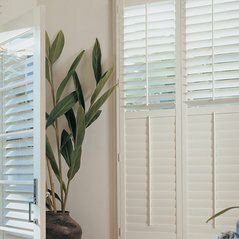 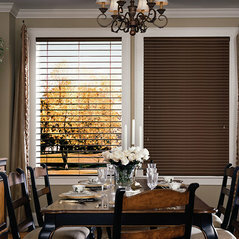 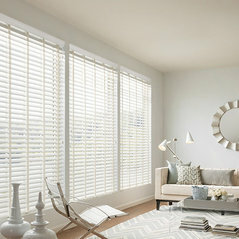 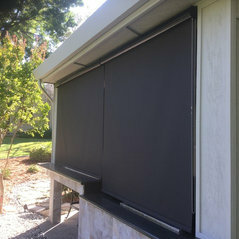 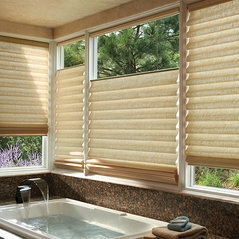 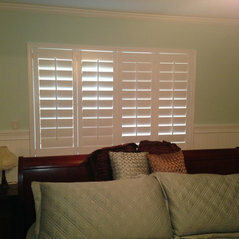 Typical Job Costs:$300.00 - $10,000Vinyl shutters starting at $14.95 per square foot. 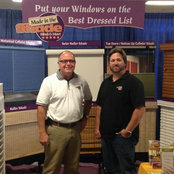 Dean and Made in Shade hit a home run on our project. 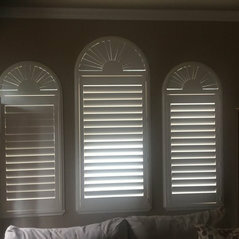 On time delivery, fantastic product, excellent follow up and customer service. 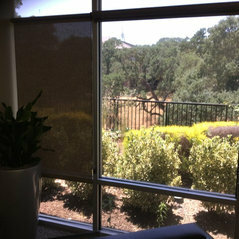 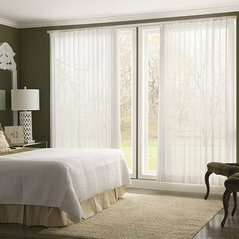 I would highly recommend Made in the Shade for your window needs. 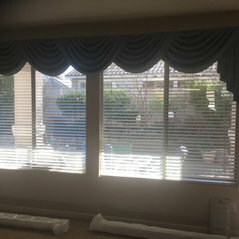 The work they did for me was of the highest quality. 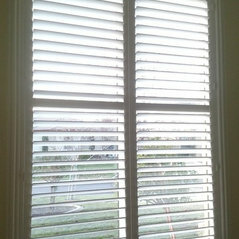 They were also on time, very clean, and real good people which was important since they were coming into my house.